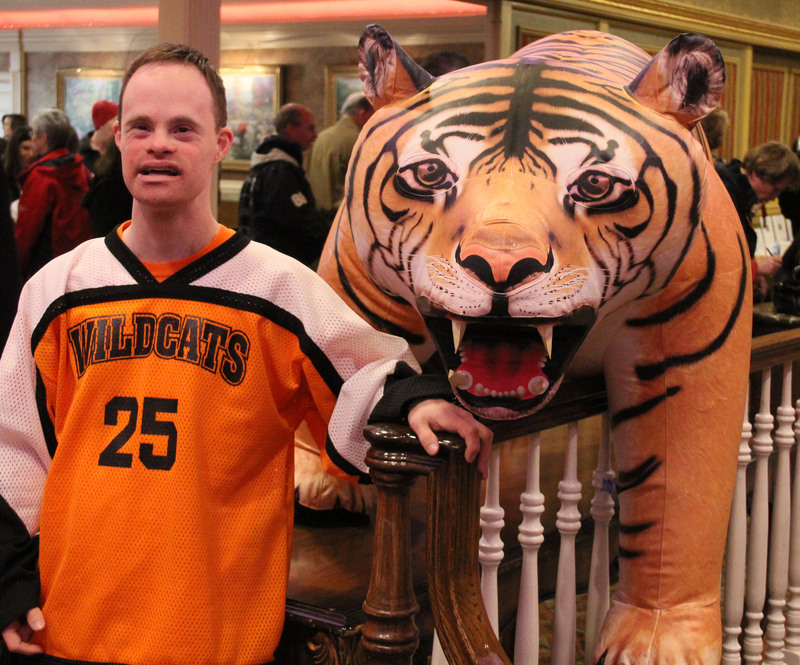 Bergen County Wildcats Program | A Special Program for Special People! 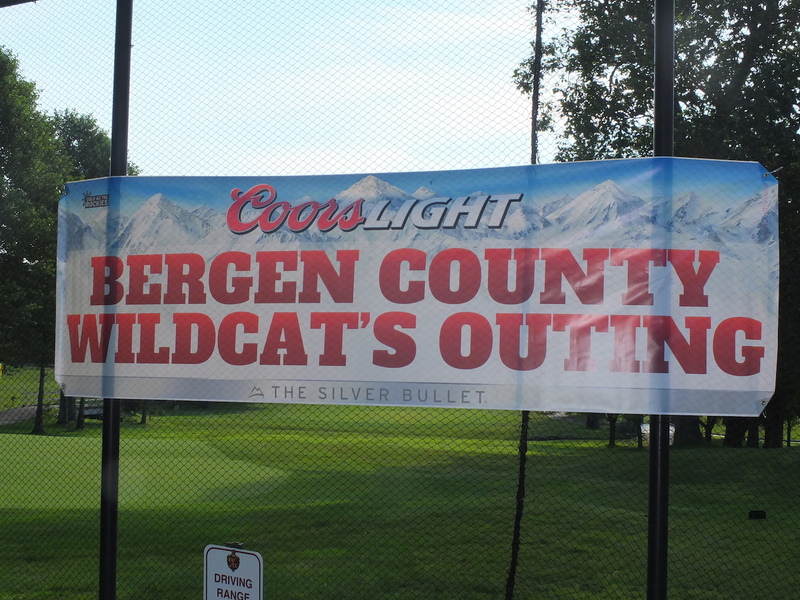 The Bergen County Wildcats Program is a team of special needs athletes, ages 8 and above, from the Bergen County, NJ area. These athletes compete in a variety of Special Olympics sports including floor hockey, bowling, softball, unified bocce and unified golf. 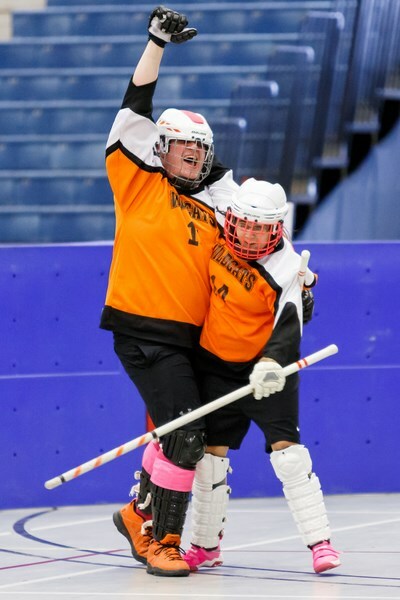 The athletes participate in the Special Olympics NJ Floor Hockey Finals at Stockton University and Summer Games at The College of New Jersey. 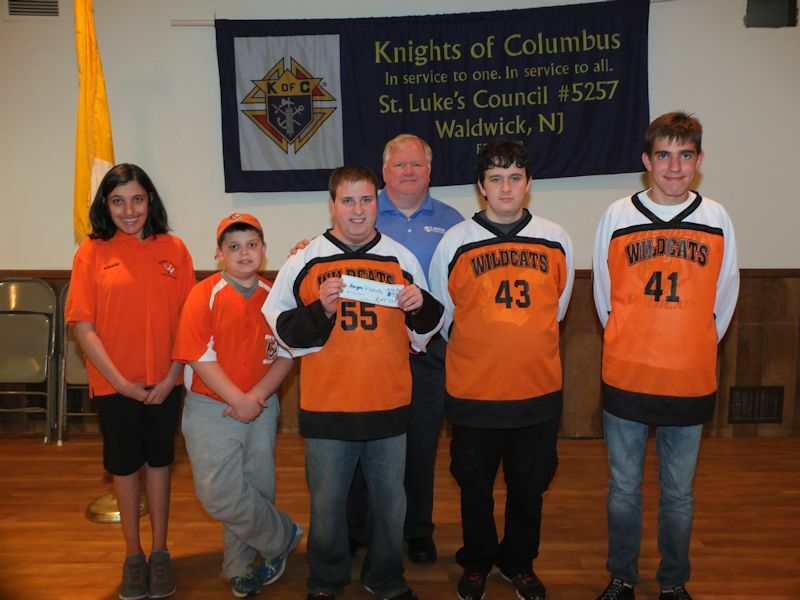 During the various seasons, the athletes practice at area locations and then compete on weekends against other Special Olympics NJ teams. Games are usually held Princeton and Trenton areas. 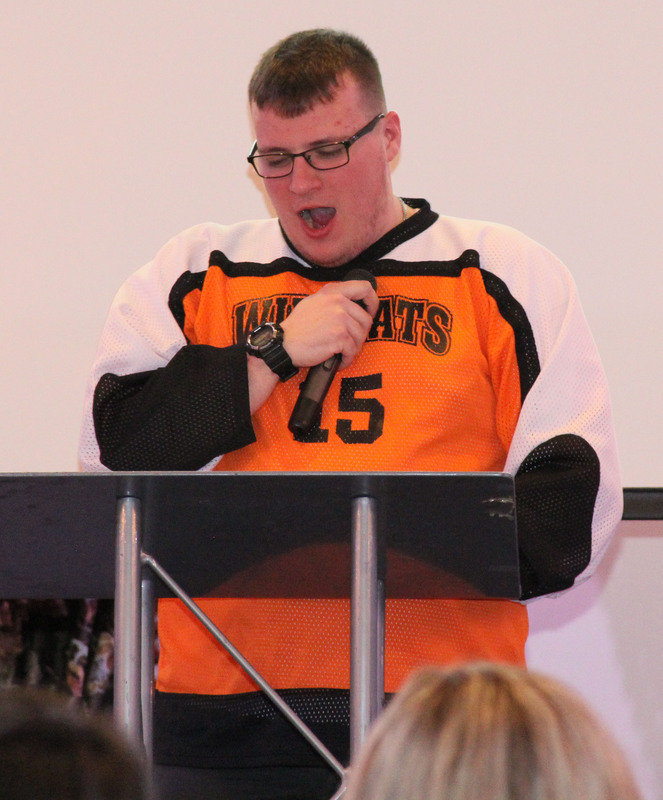 The primary goal of the Bergen County Wildcats Program is to have special needs athletes participate with a team and compete with other teams. This participation increases self-esteem and independence and gives the athletes a true sense of belonging. 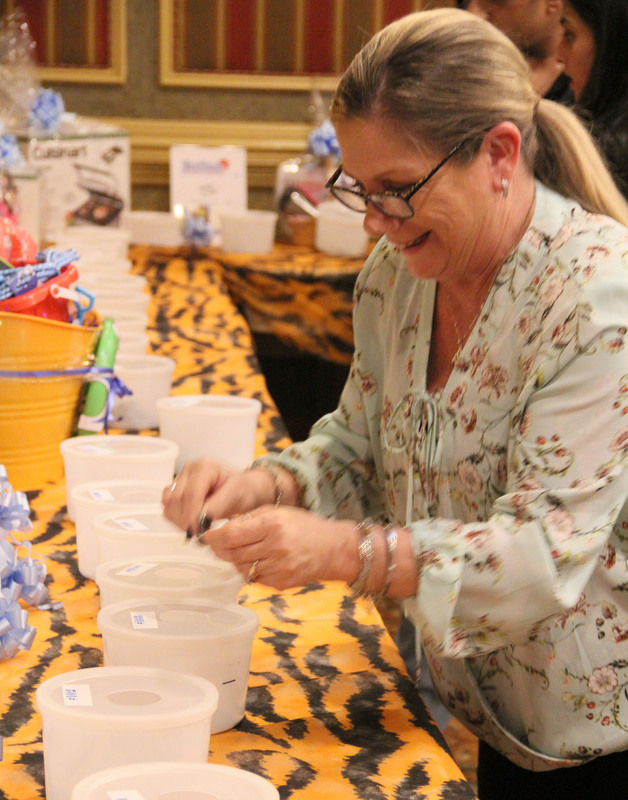 The program is staffed by trained volunteers and dedicated parents.The Bergen County Wildcats Program is funded through two annual fundraisers and donations from businesses, individuals and groups. The Bergen Wildcats fielded two teams, Black and Orange, for the 2017 softball season. 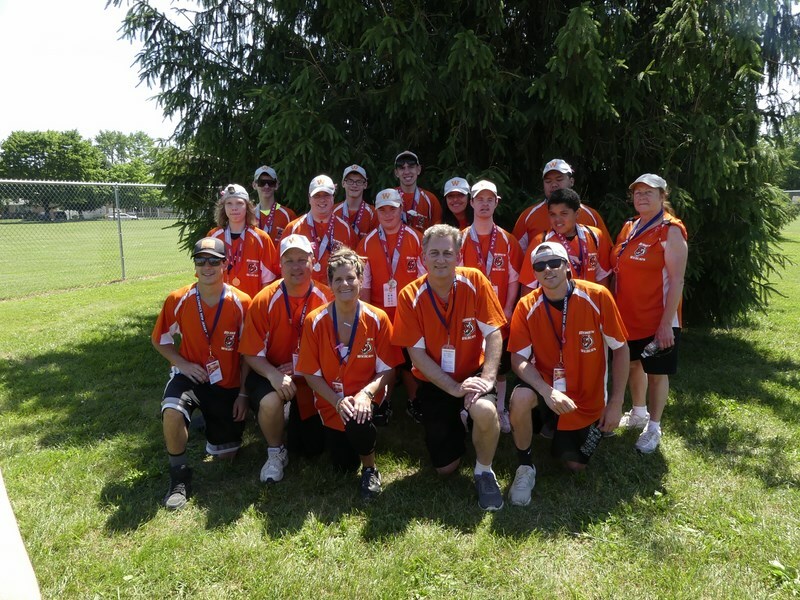 While the goal is to have fun, both teams earned medals at the 2017 SONJ Summer Games in their respective divisions. 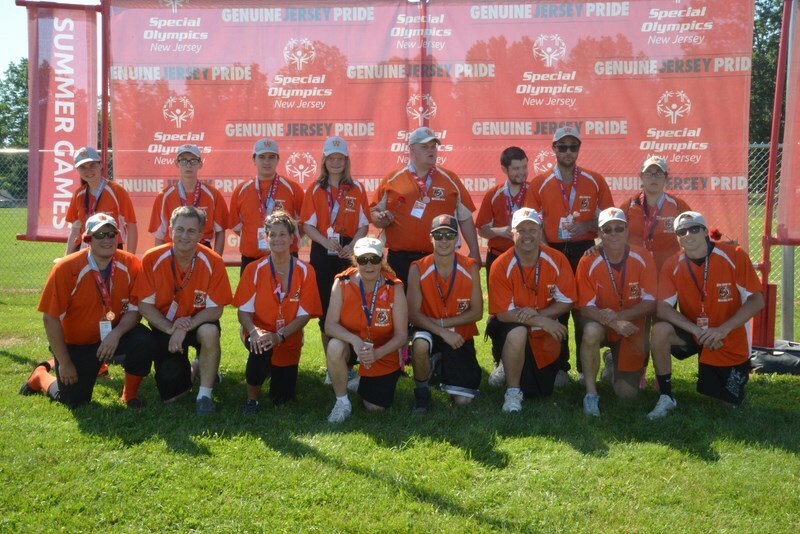 State sanctioned qualifying games were played on Saturdays at the Mercer County Park in Mercerville, NJ and conclude with the SONJ Summer Games at the College of New Jersey in Ewing. Consider a tax deductible donation.